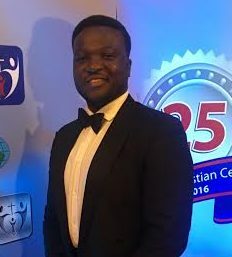 Derrick Owusu Amoako is an experienced UK-trained business communication expert who is fluent in his native English, Italian, French, Spanish, and basic Japanese. Working in the public relations department of British multinational media company Economist Group in London, Derrick has over five years of experience as a communicator in several media and corporate companies including luxury brands such as Nichole de Carle in London. Ghanaian by origin, Derrick Owusu Amoako joined the Future of Ghana as a result of the organisation’s vision of propelling young Ghanaians to the front to become leaders and contribute to the development and betterment of the West African country.